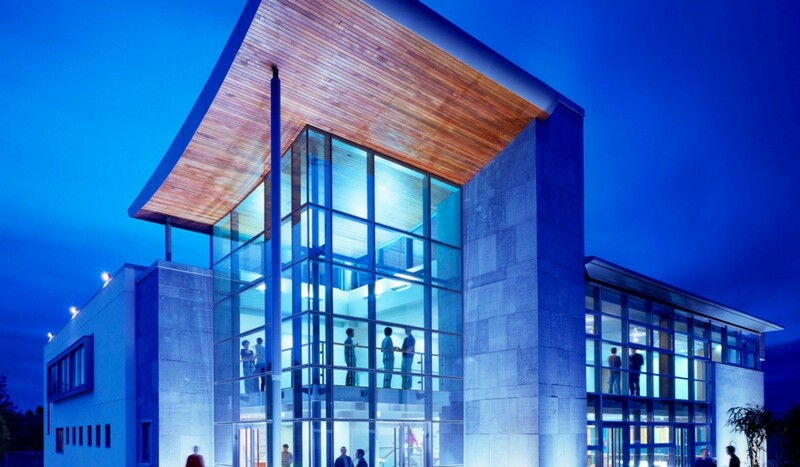 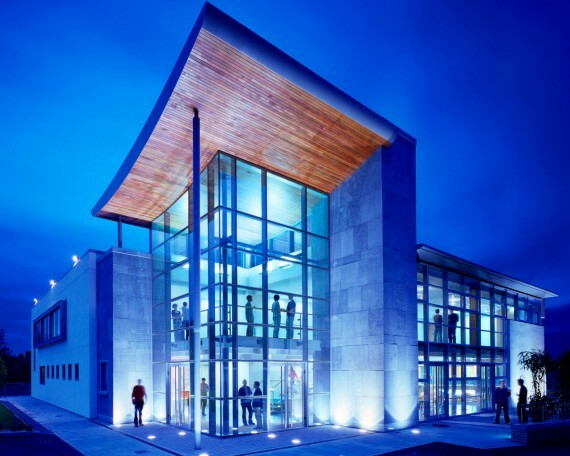 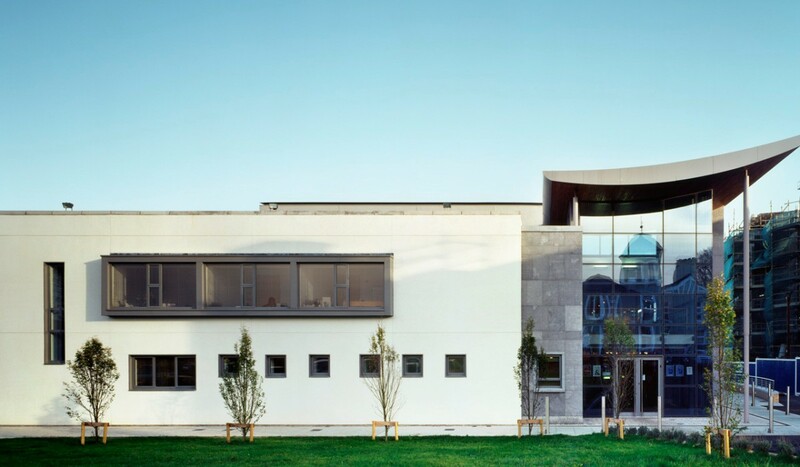 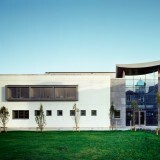 The Mermaid Centre for the Arts provides a contemporary, light-filled space for community and commercial art and performance within Bray town centre. 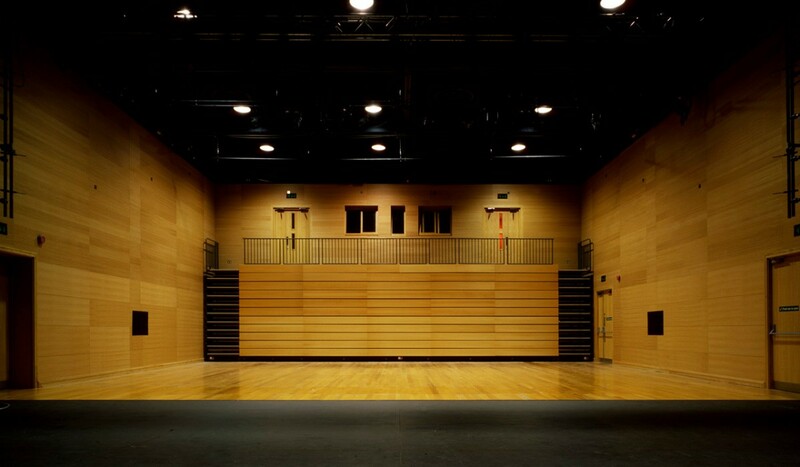 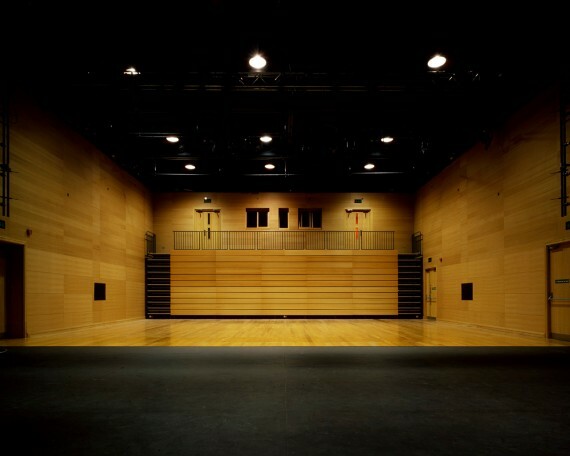 The auditorium is a ‘black box’ space with retractable and demountable seating, accommodating an audience of up to 342 people. 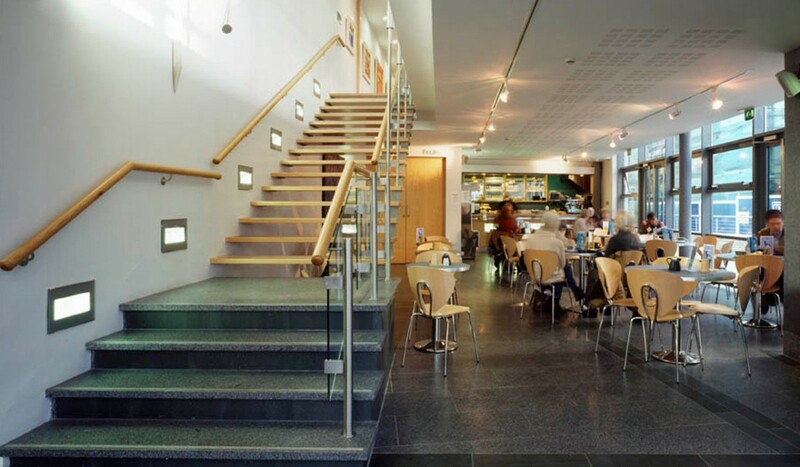 Other facilities at the centre include a cafe bar, gallery space, artists’ studios and workshop space. 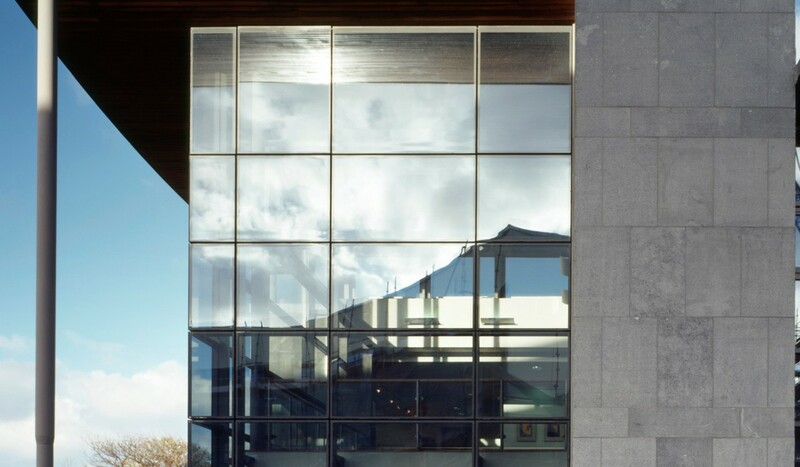 The building features a curved feature roof and glass corner façade, which define the entrance; external wall finishes include self-coloured render, buff brick, Carlow limestone and cedar cladding.